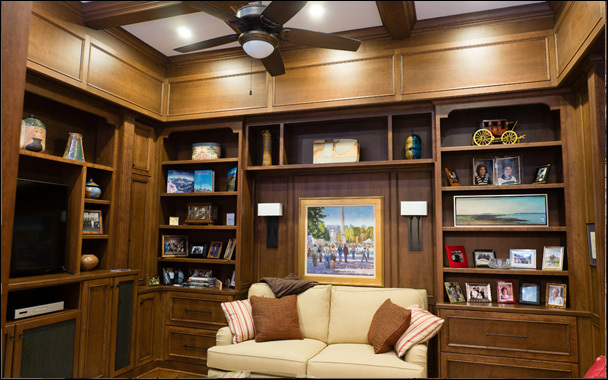 From sketch pad to fabulous … When you have an area in your home that needs something special, consider the cabinet design professionals at IMPACT Design Resources to help you achieve your goal. What area of your home can we help you with? Extensive experience creating unique and special cabinetry to perfectly meet your needs. We can do it! At our creative fingertips we have many solutions to fit many budgets. Let us explore the possibilities with you for your next project. We strive not only to add beauty to your home but often custom cabinetry adds much needed relief through organization and attention to your details. At IMPACT Design Resources our joy is adding value to your home using our North Carolina shops to produce quality products for the project. Let’s get that sketch pad out for you soon!